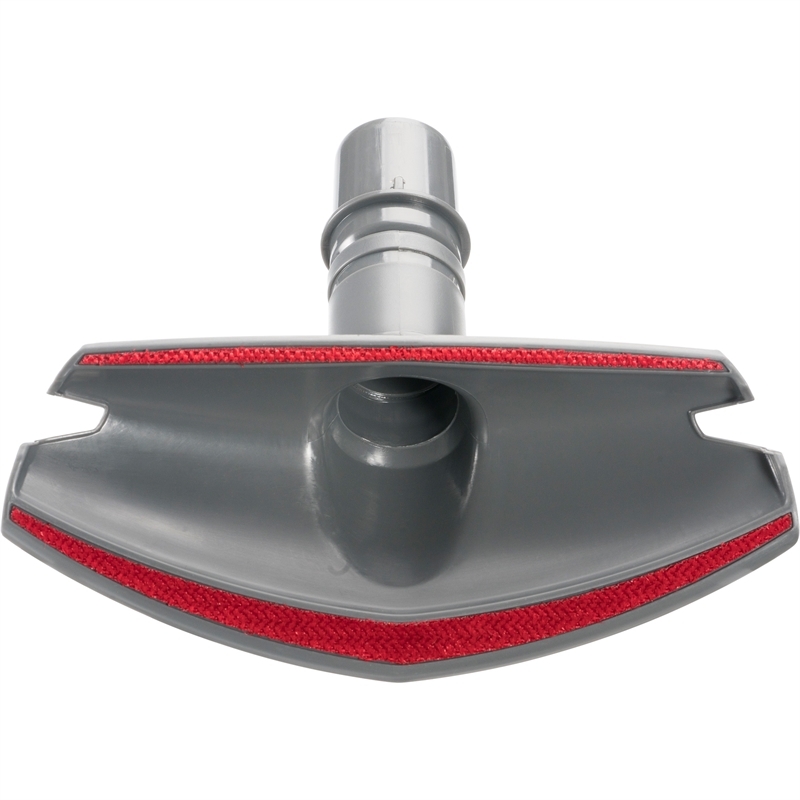 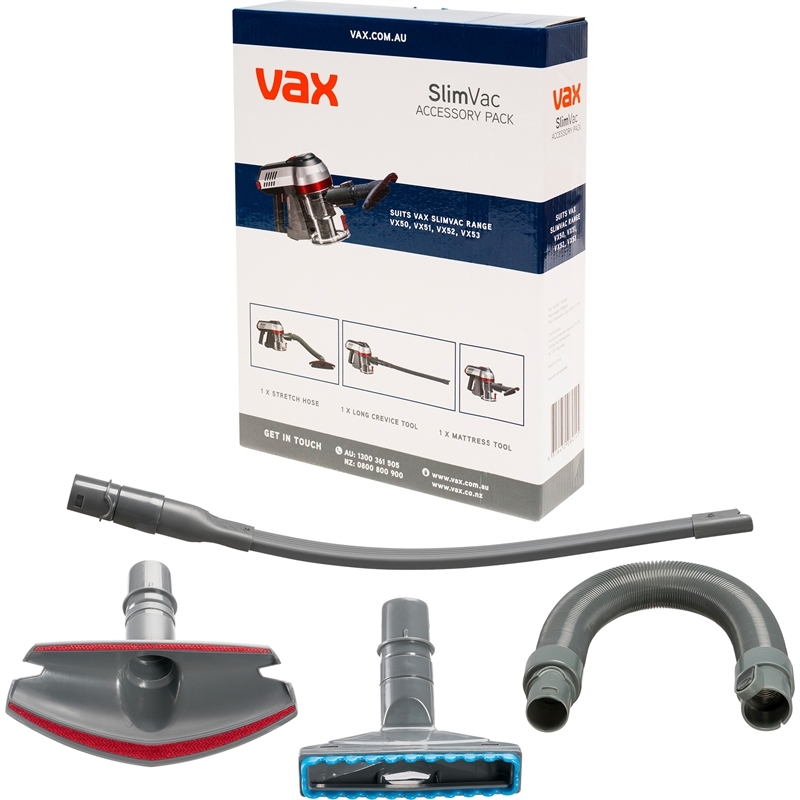 The SlimVac accessory pack takes the your existing cordless handstick vacuum cleaner and allows you to use it for a wider range of applications. 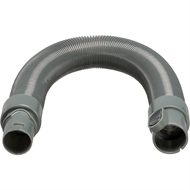 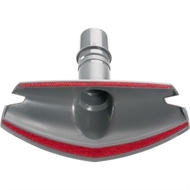 With these additional accessories you will now be able to extend your machines reach, clean dirt and crumbs from mattresses, remove pet hair and clean under car seats with a range of specially designed tools. 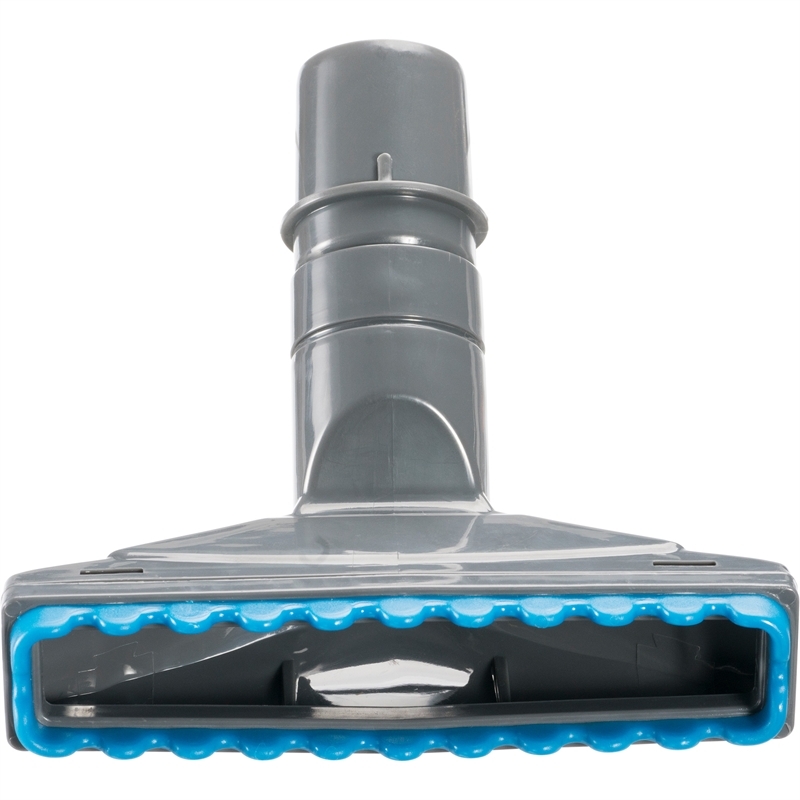 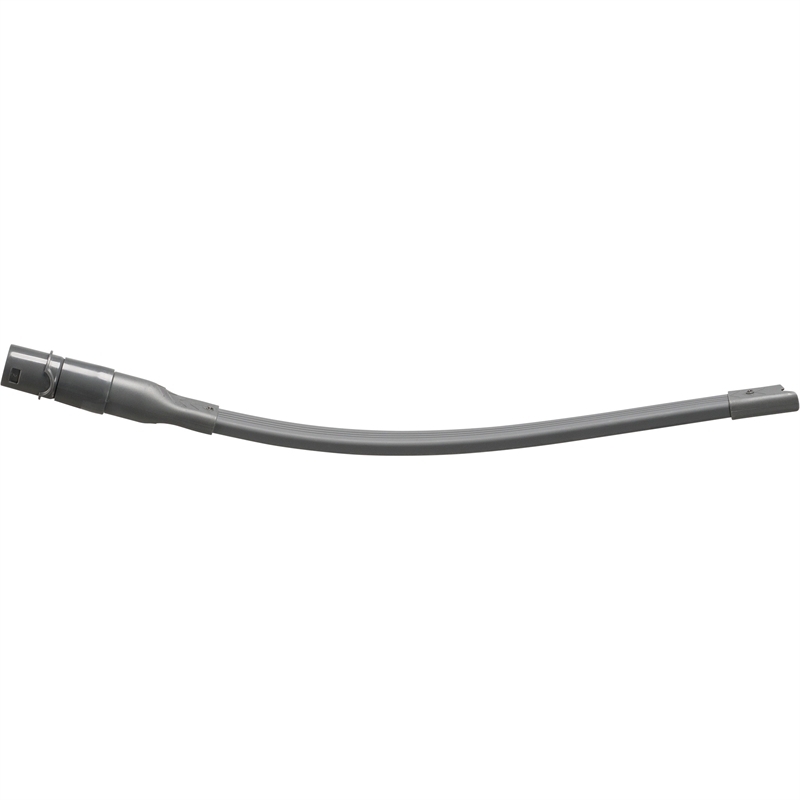 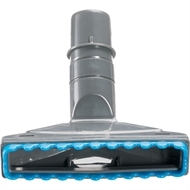 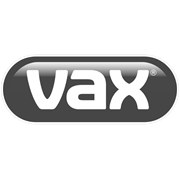 Suits all Vax SlimVac cordless handstick vacuum cleaner machines.